I’ve been a freelance journalist since 2000 and have had my work published via AskMen, Sports Illustrated, Bleacher Report, Busted Coverage, and Autotrader. You should check out my Omaha sports blog because I’ve covered sports at the highest levels and I’m from and live in Omaha, Nebraska! I’m the team statistician for the oldest indoor football team in the world, the Omaha Beef. I own a design agency in Omaha, NE called little guy design. 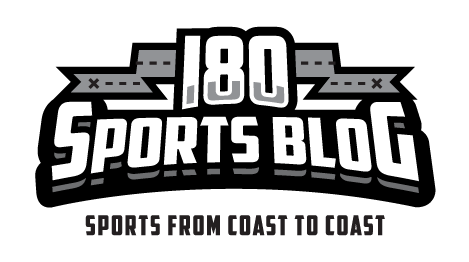 I started the I-80 Sports Blog to have all the work I’ve published located in one place and to write about things I want to write about. I don’t take anything too seriously and it is a real time saver.